This is going to be a fun patch cycle. It’s not just a patch cycle for a new hero, Brigitte, but the first new hero since the Overwatch League began. How will it change the cycle and development process? Will Blizzard be gentler with buffs, harsher with nerfs? We’ll see over the next few weeks, but for now, here’s the current patch notes. Speaking of the Overwatch League, here’s the basics on everything you should know about Blizzard’s esports league. 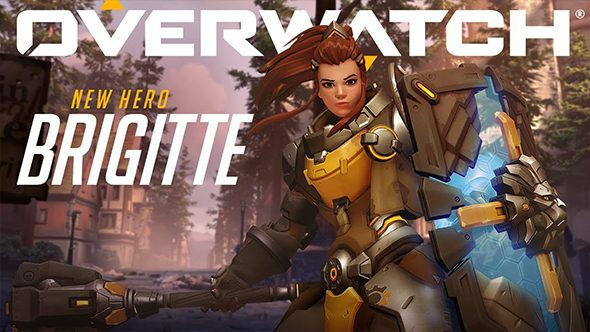 Developer Aaron Carter has said that Brigitte will hit the live game on March 20, and it is indeed live now. 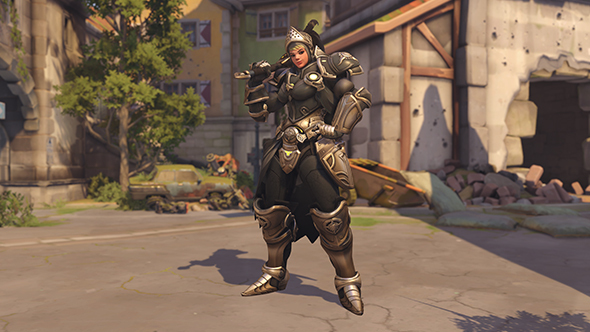 Brigitte is the next Overwatch hero! As a support/tank hybrid, she’s got a unique place in a team, and is seemingly most effective both in and against a dive composition. Brigitte’s melee weapon has an extended range, enabling her to strike multiple enemies with a single swing. Striking enemies with your flail heals Brigitte and nearby allies. Brigitte throws a Repair Pack that can heal an ally. Any healing over that ally’s maximum health provides them with armor instead. 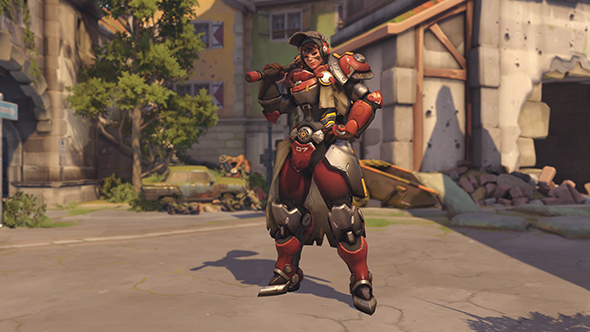 Brigitte throws her flail a long distance, dealing damage and knocking an enemy away from her. This also knocks enemies out of the air – one Twitch streamer showed this off quite well. Brigitte deploys a frontal energy barrier to absorb a limited amount of damage. Once her Barrier Shield is deployed, Brigitte can dash forward to stun an enemy. 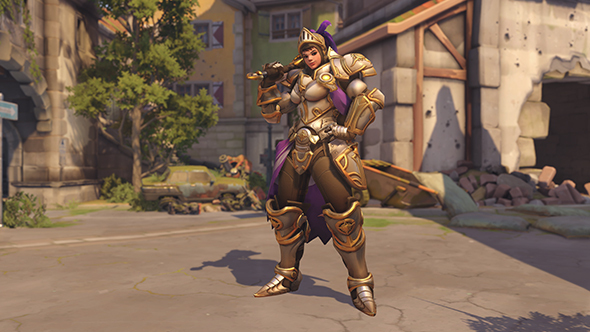 Brigitte moves faster and provides all nearby allies with armor that lasts until it’ is removed by damage. While Brigitte will be ready to go in quick play and arcade when the 1.21 patch drops, we’ll have to wait a little longer to take her into Competitive mode. In line with Blizzard’s recent decision to launch new maps and heroes alongside seasons,Brigitte will become available in Competitive when season 10 begins. Sadly, given that season 9 only started on February 28, that means we’ll have to wait until almost the end of April. Now goes on a 2-second cooldown when interrupted by damage. Now more consistently interrupted when targets break line of sight. Developer Comments: We’re also removing the 0.1 second window of time during a hack where it couldn’t be canceled via line of sight or with other abilities including Tracer’s Recall and Zarya’s Particle Barrier, which was originally put in place so the hack wouldn’t be interrupted by small objects such as light posts. We’ve implemented a separate fix for that issue, so she should still be unaffected by those small objects. The Team Information Screen now displays the ultimate charge of your teammates.